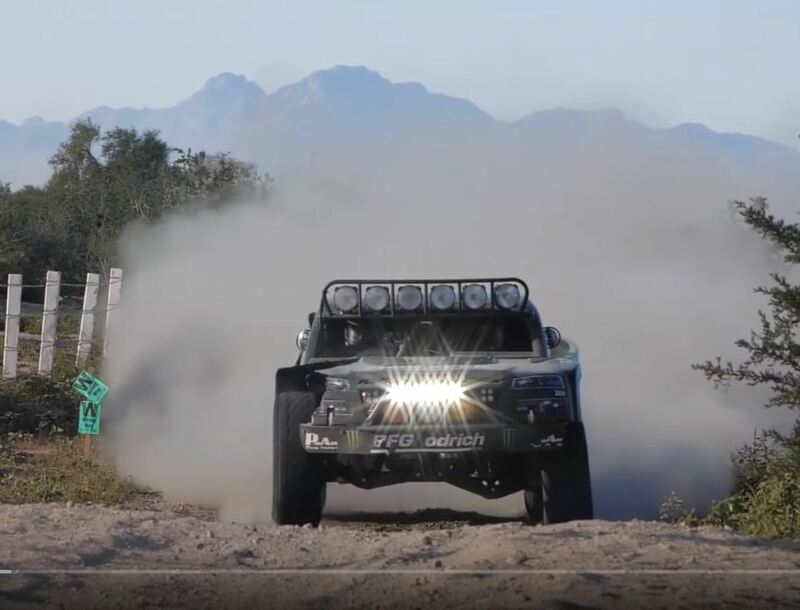 Our love of the BAJA 1000, and off-road racing in general, is no secret around here so when we saw Elias Hanna’s cool BAJA 1000 video we were excited. While the route may be the same, each and every team that races in the BAJA 1000 has a slightly different experience. In some cases the experiences are VERY different in fact. Regardless, each and every car, buggy, motorcycle, quad, side by side, and truck must coordinate with a whole team of people to complete the race on time. After watching action like this, do you still want to get behind the wheel to race at BAJA? The answer fore me is a resounding hell yes! What do you think?